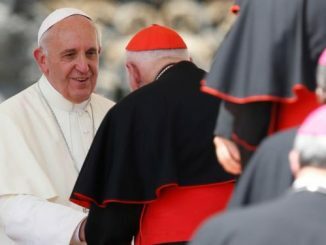 The cardinal says that his recent denials of knowledge concerning McCarrick’s alleged misdeeds pertained only to the sexual abuse of minors. 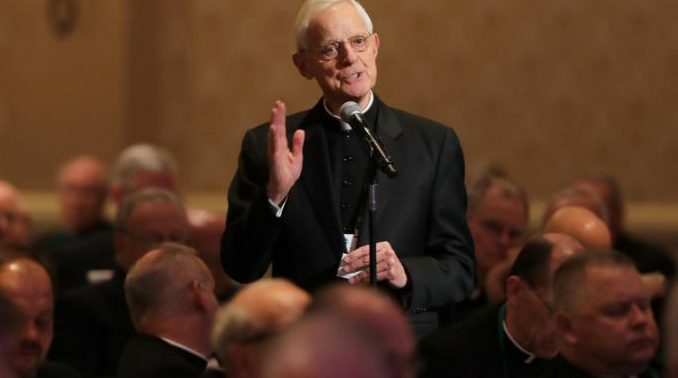 In July, Wuerl told WTOP that he had never heard rumors of sexual misconduct regarding McCarrick. 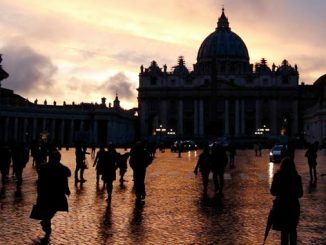 In August, he told CBS News that he was not aware of rumors that McCarrick had relationships with other priests. May they all retire to their eternal beach house. The tipping point has been reached. There is little question the wrath of a just God is now upon us. The powers-that-be in the RCC have abandoned God, as have a great many pewsitters. God will not be mocked. Something wicked this way comes. This is the best title of any article ever associated with Wuerl. … and the funniest part of it is, it is not even supposed to be funny. Well – not to Wuerl and the AD of Washington anyway. I hope that the headline does not appear on an SAT exam. A shameless liar – Archbishop Vigano pegged him just right. To be fair though, he strikes me as being as much a fool as he is knave. And Wuerl is not the only bishop who lies. Many others do as well. 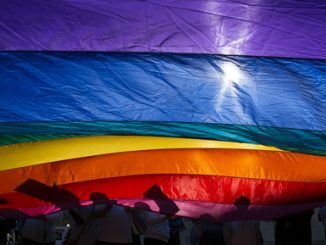 Our bishop always says he is “committed to the protection of minors.” I think to my self, “who isn’t?” But he says and does nothing about the priests who live openly with their boyfriends and girlfriends. Lying without shame and remorse is a personality trait of sociopaths. We’ve had lots of talk about how awful it is, but then Pope Francis asks the bishops to delay action. By their fruits you will know them. It’s enough to make a person cynical. This is a Catholic pathological liar! 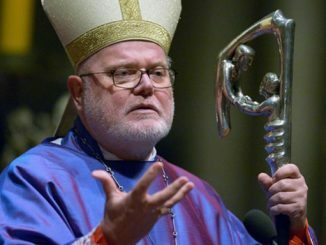 In the name of Christ, and representing the Roman Catholic Church, this bishop is a total disgrace of the Christian faith. I knew a priest, who was unjustly persecuted by this hierarchical devil and had to go to Rome in order to save his reputation as a person and as a clergyman. One of the most perfidy person in the American Catholic World. God have mercy on him for he brought a lot of evilness in the Diocese of Pittsburgh, when he served here as a bishop. An innocent was soon crucified.